The European Parliament has today voted in favour of a report on the protection of whistleblowers. Please see below a quote from Greens/EFA transparency spokesperson Benedek Jávor, alongside a short update on activity currently underway on whistleblower protection at EU level. “The European Parliament has once again called on the Commission to propose a horizontal directive to ensure the proper protection of whistleblowers across the EU. 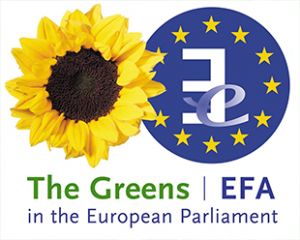 The Greens have been pushing for EU-wide legislation that would protect whistleblowers in all areas of EU competence. This way, citizens across Europe will be able to speak up about environmental crimes, human rights violations and other wrongdoing without fear of reprisal. Since the Greens/EFA group launched a proposal for a draft EU Directive in May, the Commission has faced increased calls to act to protect whistleblowers. 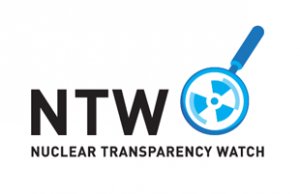 A coalition of almost 80 NGOs and trade unions was launched in Autumn to push for whistleblower legislation in Europe. The Financial Affairs Council called on the Commission to assess the scope for further action to protect whistleblowers in October. The Commission is due to launch a public consultation on whistleblower protection in March, and recently published an Inception Impact Assessment in which they analyse the impact that a lack of whistleblower protection has on the EU market, on human rights and on the environment. The Commission is currently working on a complete Impact Assessment, with results expected before the summer. In addition to the report from the Budgetary Control Committee voted today, the European Parliament is working on another initiative report in the Legal Affairs Committee, which will go beyond the scope of EU financial affairs. Following some disagreement between the JURI Committee and Conference of Presidents on who should be the rapporteur for the file, a final decision on the matter is still pending.